Pontypool RFC is pleased to announce that the club has appointed Tom Dickens as Head of Strength and Conditioning with immediate effect. 28-year-old Dickens joins Pooler with an impressive rugby and academic resume. A Strength and Conditioning graduate and rugby academy member of the prestigious of Hartpury University, Tom later progressed towards Welsh club rugby, where he enjoyed a successful period as scrum-half with Pontypridd RFC between 2005-2007. 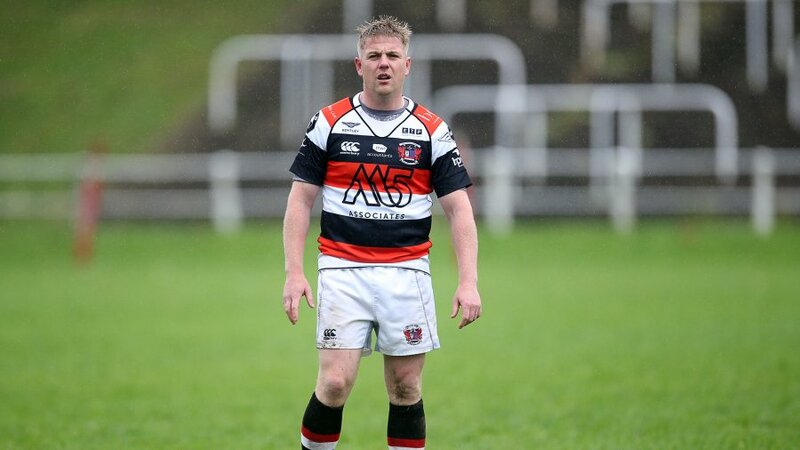 After completing his playing career with spells at Bristol RFC, Merthyr RFC and Bedwas RFC, Tom evolved into a strength and conditioning role with Bristol Academy before joining Cardiff University’s strength and conditioning team. 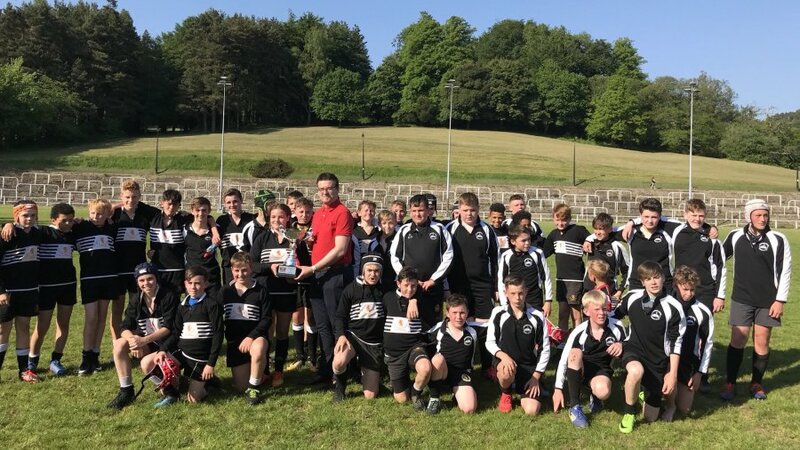 As part of this role, Dickens works alongside Pontypool RFC Head Coach, Louie Tonkin, as the lead strength and conditioning coach for Cardiff University’s elite rugby team. 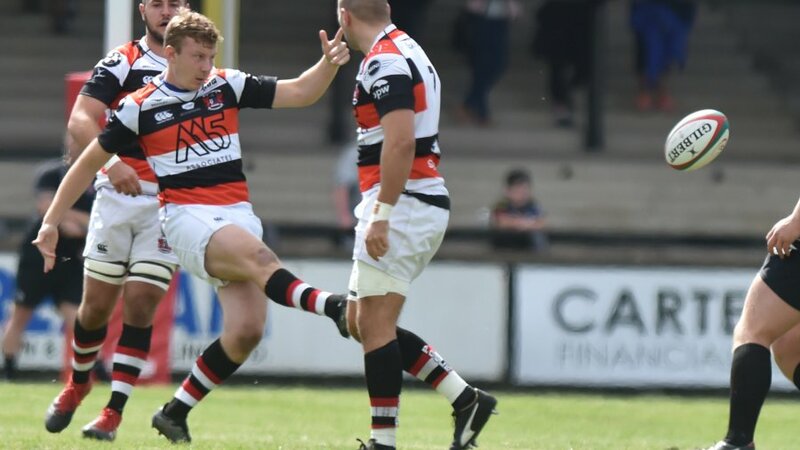 On the arrival of Dickens to the Pooler coaching setup, Tonkin said: “I have had the opportunity of working with Tom for just over a year at Cardiff and he has played a crucial role in the university achieving its most successful season to date. 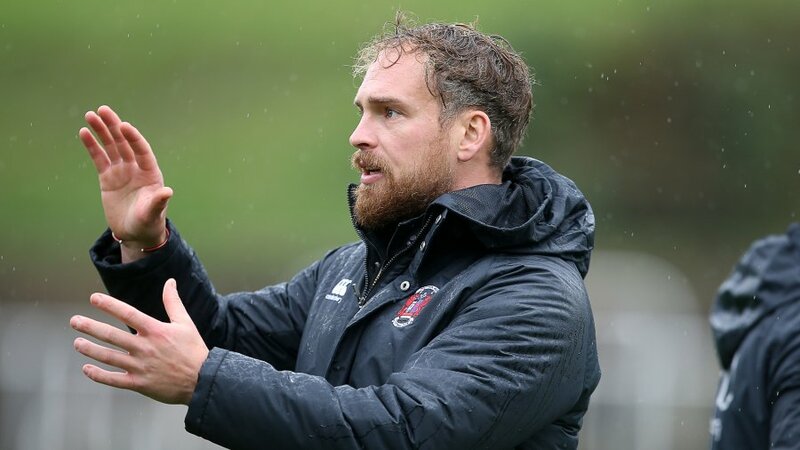 Dickens replaces Pooler’s outgoing Head of Strength and Conditioning, Simon Church, after two successful seasons at the club. 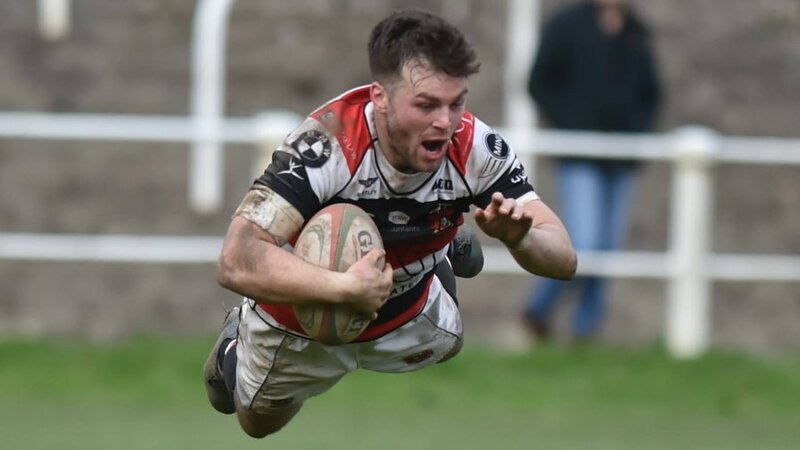 “I am very honoured and excited to have the opportunity to join Pontypool RFC, a club with such an impressive history and passionate supporters,” said Dickens. 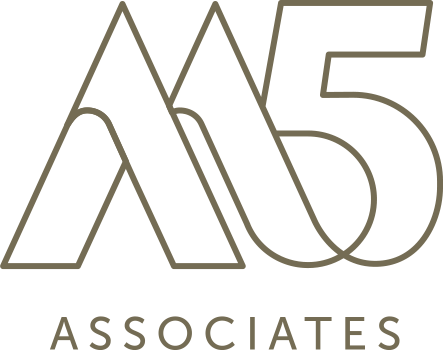 “The prospect of working alongside the core staff and the current squad of players presented itself as an exciting proposition and I am delighted to take on the role. 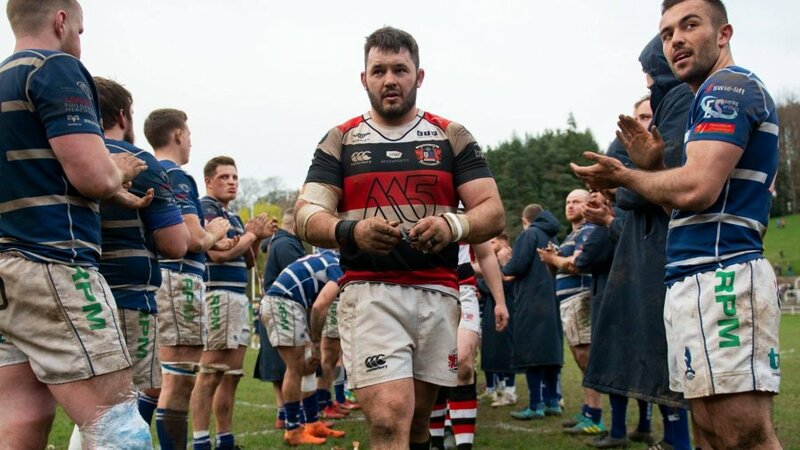 Dickens will be formally introduced to the playing squad when Pooler commences pre-season training next week. “Pre-season is the key part to any successful season and by no means will it be easy, but it will be exciting to see the players kick off to an explosive start to the Championship campaign in September”, he said.